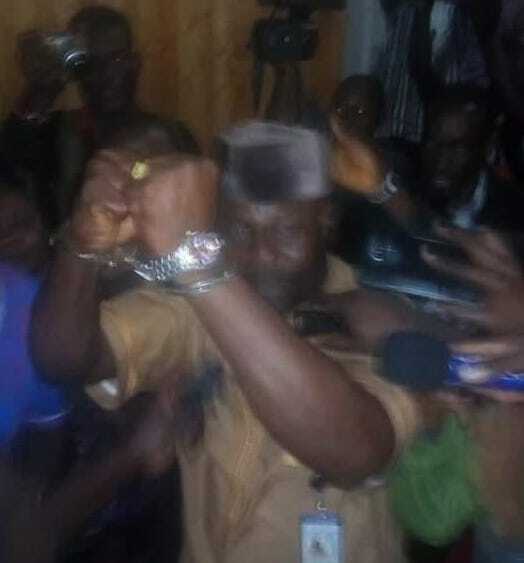 Monrovia – Deputy Minister for Press and Public Affairs at the Ministry of Information, Culture and Tourism, Eugene Fahngon, has been declared a non-governmental material and sentenced two nights in prison for legislative contempt. The House took the decision Wednesday evening upon his (Fahngon) appearance before Plenary to show cause why he should not be held in contempt after his scuffle with Representative Edwin M. Snowe over the weekend. Min. Fahngon is on record for using vulgar language on the Representative. It took the Plenary of the House of Representatives eight hours to come up with a decision. 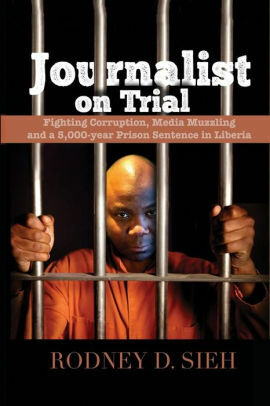 Fahngon has been escorted to the notorious Monrovia Central Prison where he would spend the next two nights.